In a nutshell, studies have shown that musical training, like taking piano lessons, is helpful in brain growth, cognition, and even in preventing memory decline as we age. I’ve been teaching piano lessons for over thirty years, so I am well aware of the benefits of piano lessons. I know that piano lessons can improve discipline, improve studies in children, and boost self-esteem. And, it is relaxing and fun and develops a well-rounded skill set. But, there are health/scientific benefits to the brain, as well. You can even map the impact of musical training on the brain: In a 2003 study, Harvard neurologist Gottfried Schlaug found that the brains of adult professional musicians had a larger volume of gray matter than the brains of non­musicians had. Schlaug and colleagues also found that after 15 months of musical training in early childhood, structural brain changes associated with motor and auditory improvements begin to appear. 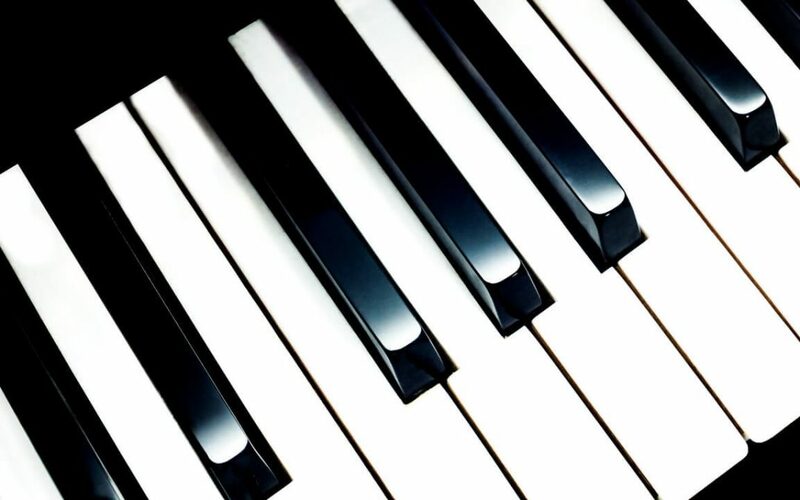 And of course, I know from adult piano lessons that you can start learning piano at any age! This is also reflected in the studies. Read the full article on National Geographic. It’s great to know there are so many great benefits of taking piano lessons. If you would like to sign up, I teach piano lessons to students in Carmichael and surrounding areas. Contact me to schedule your lessons, today.